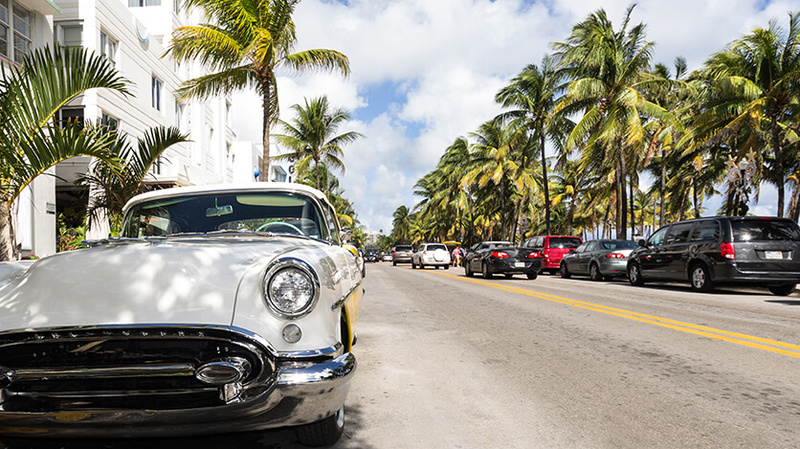 Miami is a city dominated by cars, the easiest thing to do if you are planning on exploring in and around Miami is to hire a car. For short distances you can get a cab, but they aren’t always easy to hail so it’s probably best to arrange a taxi from your hotel. If you are feeling a bit more active then cycling is always an option, there are plenty of places to rent bikes from. Another popular method of transport is segways which are also easy to hire. Some tourists also hire golf carts to go short distances and ride along the seafront. The buses are another option and they usually cost about $2 each way. There’s also the Metro Rail which is also a good way to get around.